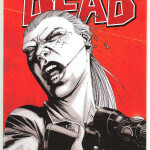 This issue of The Walking Dead features the death of Carol and the return of the Governor. 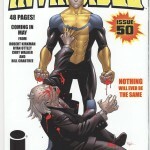 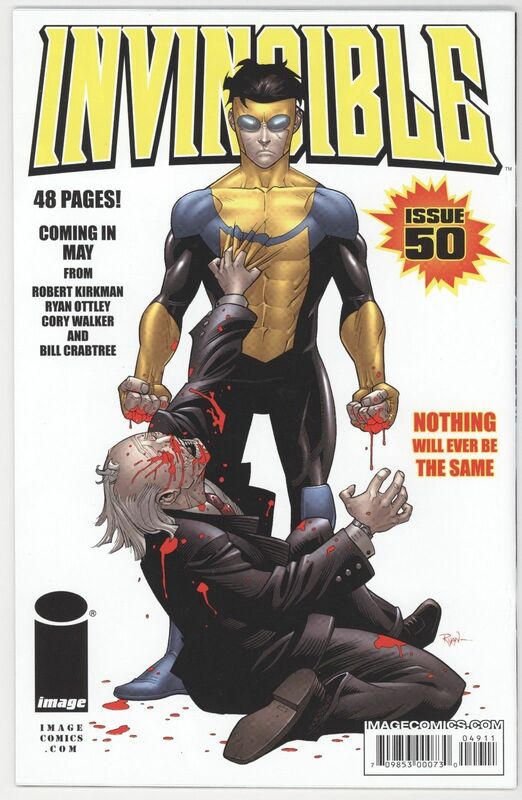 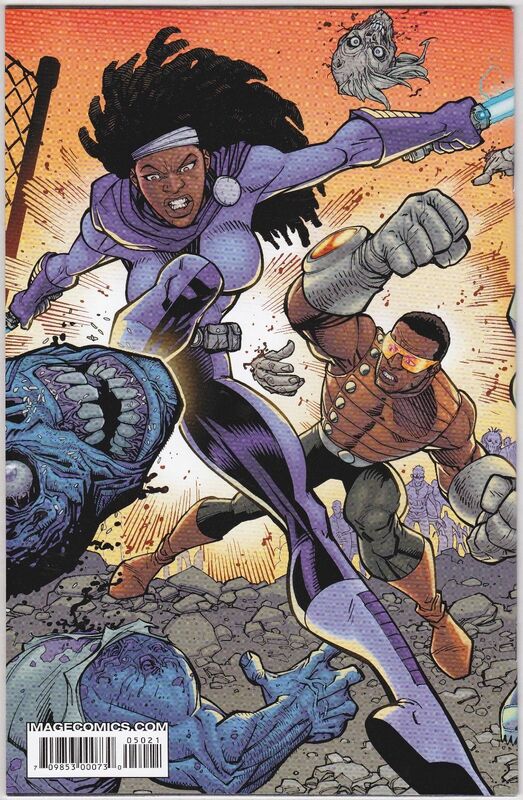 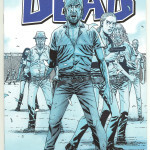 In this issue, the Governor attacks the prison and Rick gets shot. 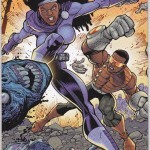 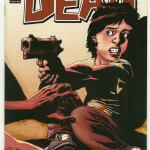 In this issue the Death of Tyreese occurs. 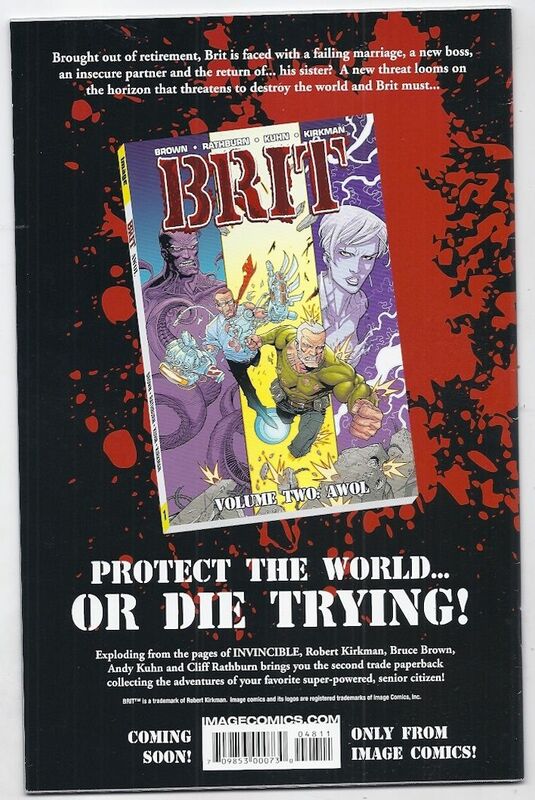 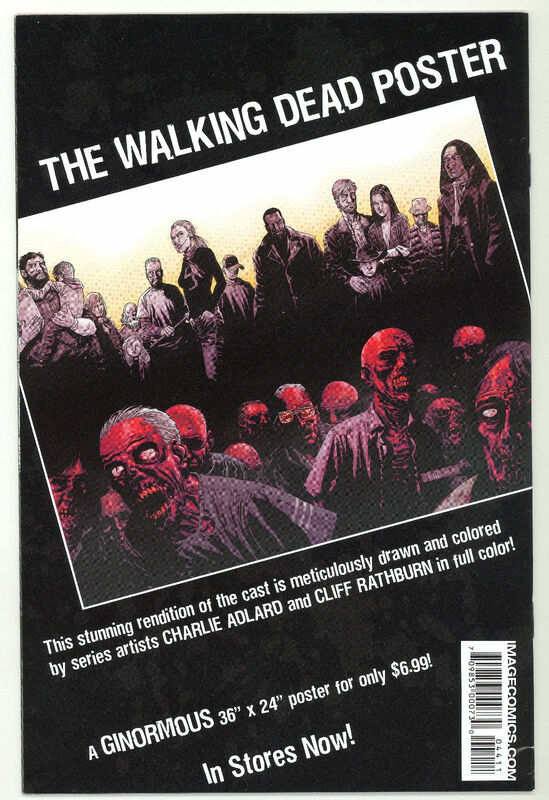 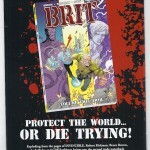 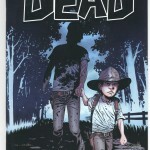 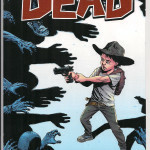 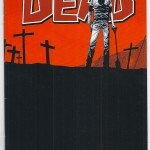 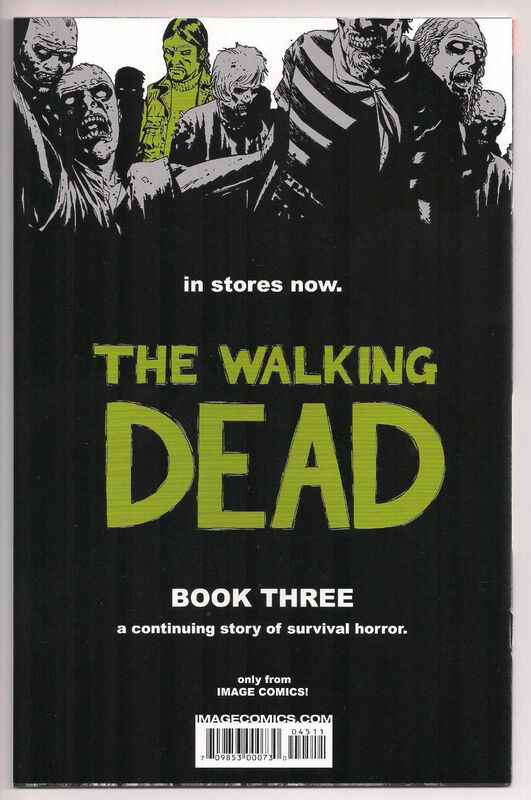 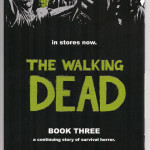 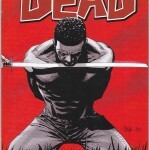 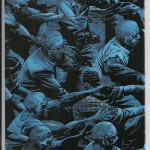 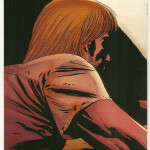 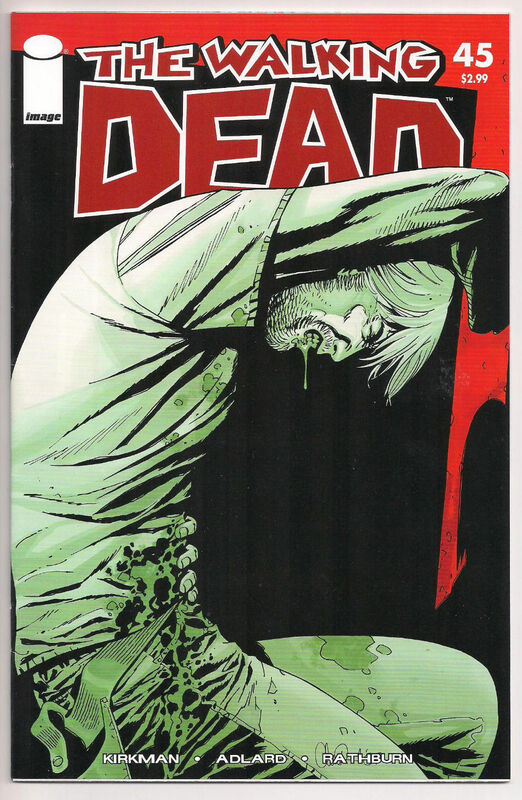 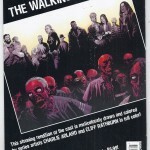 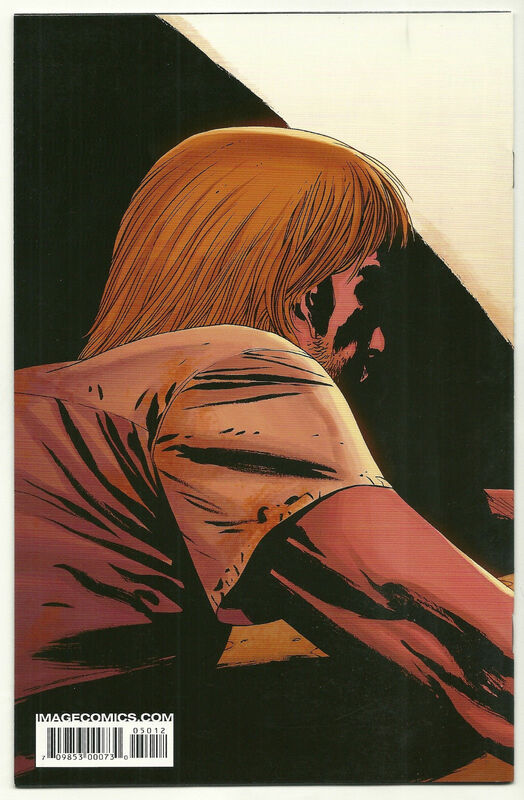 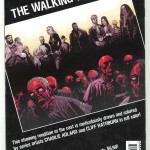 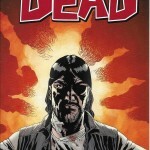 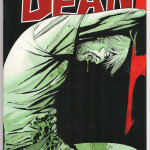 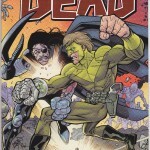 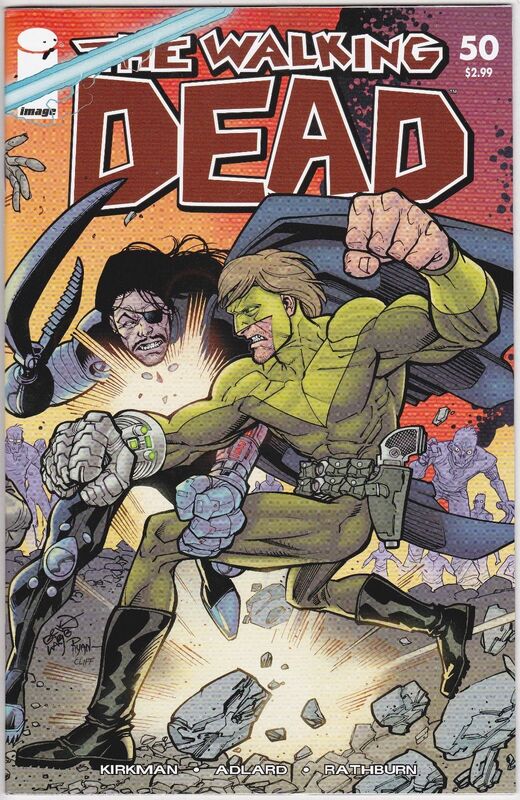 This issue of Walking Dead comics features the Death of Axel and Gabe. 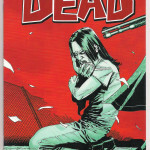 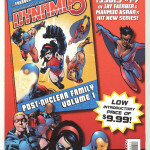 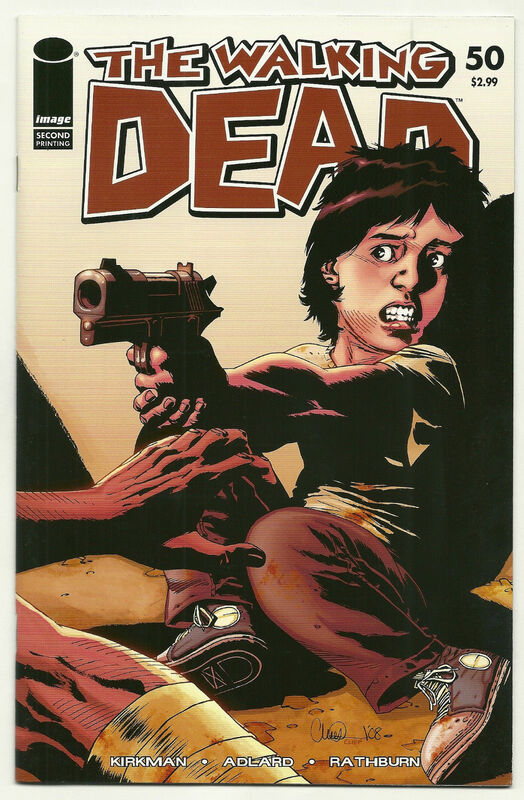 This issue features the death of Patricia, Billy, Alice, Lori, Judith, Hershel and the Governor. 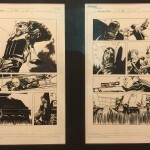 The above values reflect prices you should get for comic books already graded by a professional grading service like CGC. 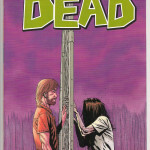 Ungraded books vary in value based on the condition. 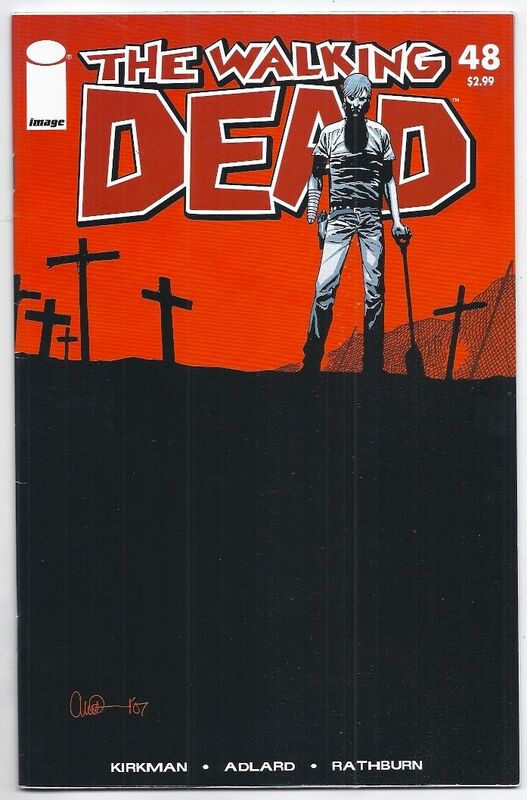 The values don’t reflect things like ebay fees and other fees associated with selling, so keep that in mind when putting a value on your Walking Dead comic books.